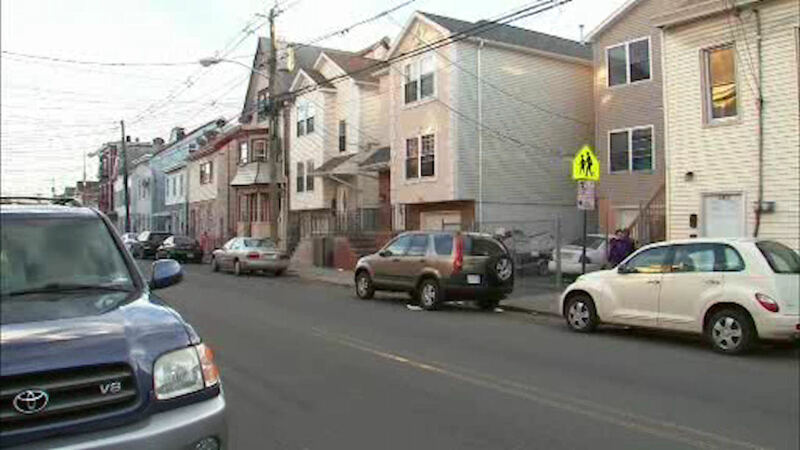 PATERSON, New Jersey (WABC) -- Police in New Jersey are looking for the gunman and his compatriots who shot and attacked two people. It happened Thursday night in Paterson. A group of suspects attacked a man. One of the men pulled a gun and fired several rounds, hitting a woman, a bystander, in the back. Police do not believe she was an intended target. The man suffered head injuries.